Artworks’ projects work with schools, youth services and voluntary and community sector organisations, and use a range of creative techniques to explore the challenges faced by young people, and help them to find possible solutions and coping strategies. Our projects have challenged young people’s opinions and beliefs, to reduce prejudice, and help young people to stay safe. A creative approach can help to engage many young people who don’t work well within traditional learning environments, by using art forms such as lyric writing, making short films and music production to help young people to develop their literacy and numeracy and technical skills. Our work with families has helped to bring parents and children together to enjoy creating artwork and learning together, and have used the therapeutic qualities of the arts to create a safe environment to start to explore challenges including mental health issues and bereavement. Artworks has delivered work in schools ranging from cultural days and projects to refurbish and give pupils a sense of ownership of a space to projects which embed creativity in learning and enhance the curriculum by using music and architecture to explore mathematics. By placing artists in youth settings to work alongside trusted youth workers, young people can achieve incredible results. Artworks has created music, videos, dance performances and public artworks that have helped young people to feel a sense of pride in their achievements, which can be especially important for young people who have not engaged with traditional learning environments. 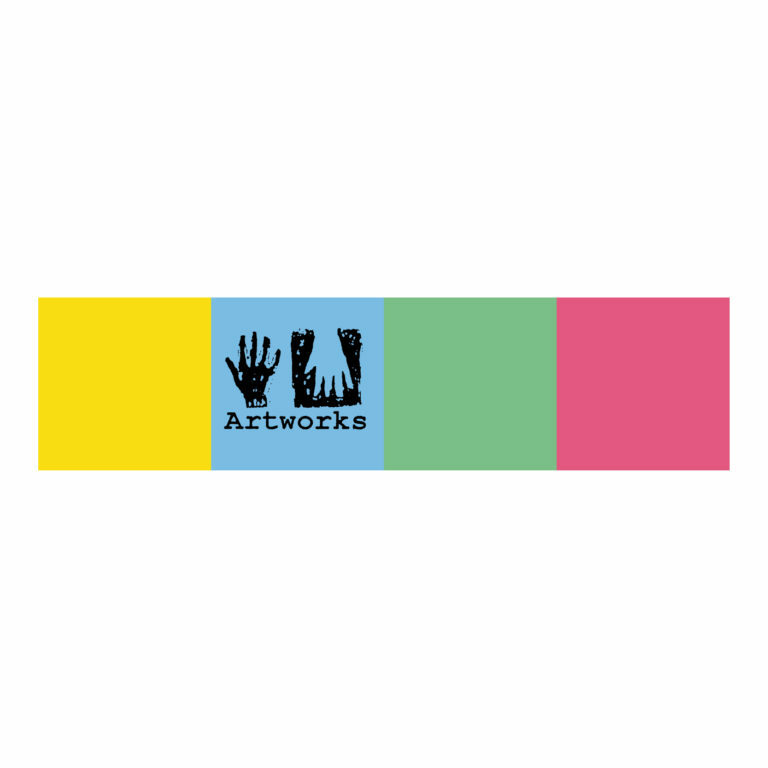 Artworks is an Artsmark centre and we are trained to deliver Arts Award and have delivered a number of projects within formal and informal education settings including schools, youth clubs and Pupil Referral Units (PRUs). If you are studying for Arts Award Gold we may be able to help by offering you a work placement within Artworks to gain understanding and experience of Arts Practice. Learn about how our projects work and how we make sure creativity has the best impact on the groups we work with. If you’re interested get in touch via email. If you are a teacher or other professional working with young people to help them achieve an Arts Award qualification then we may be able to help. We have designed and delivered bespoke training for Youth and Community Workers, Children’s Centres and local authorities that has trained support staff and volunteers in how to deliver valuable engagement work in their local communities. This has included training in specific artforms, such as graffiti art and rap, as well as the Parent Champions programme for Bradford Council. For more information see the children’s and young people’s section of the Artworks website.